Carbon dioxide reaches 409.29 ppm. Our children will face a grim future! Fundamental changes in seawater chemistry are occurring throughout the Earth's oceans. 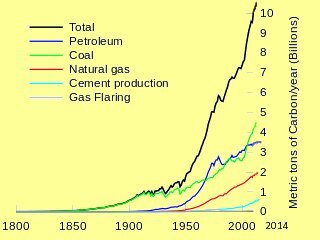 Since the beginning of the industrial revolution, the release of carbon dioxide = CO2 from humankind's industrial and agricultural activities has increased the amount of CO2 in the atmosphere. 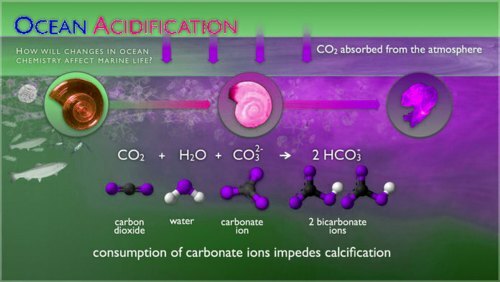 BSB researchers have been studying how CO2 emissions affect the ocean system for more than three decades and continue to monitor ocean acidification in all the Earth's oceans from coral reef ecosystems to deep North Pacific waters. 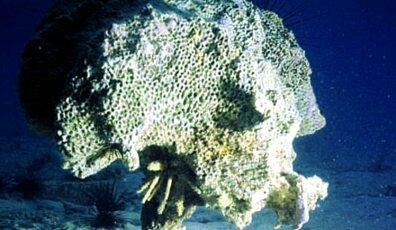 Acid water destroys calcium in corals. We get information from volunteers collecting several types of carbon measurements throughout the Earth's oceans. We do small-scale research on cruises across ocean basins and along coastlines at regular intervals to study how ocean chemistry is changing through time. BSB does water testing in the surface water of the Earth's oceans. We are currently measuring pH, oxygen, chlorophyll, and turbidity to get more accurate and precise information on the changes associated with ocean acidification. global warming changing Earth oceans water chemistry, humans water supply, humans food supply! Earth's solar system - - Earth is sick?